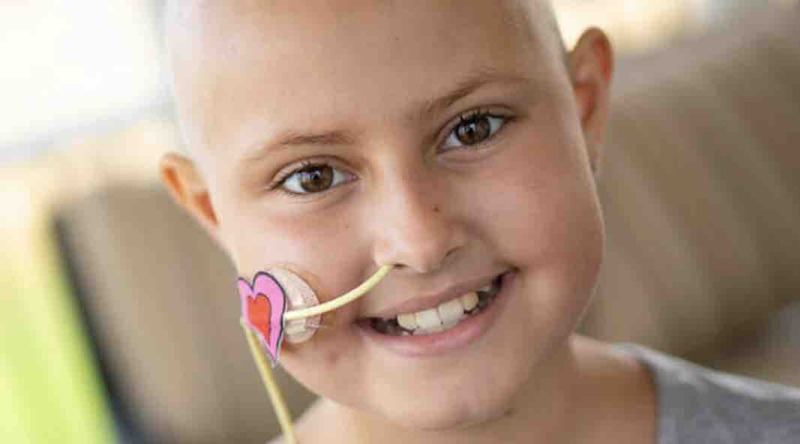 Aubrey, age 10, was recently diagnosed with T-Cell Lymphoma, a type of Cancer. Aubrey is a very happy, goofy, upbeat, and energetic girl but has a long road ahead of her. Her treatment is estimated to take approximately 2 years which consists of inpatient stays, many outpatient visits, and care at home. She is a tough cookie and with the love and support of her friends and family, she WILL get through this. As with any Cancer treatment, related expenses can add up quickly, may not be covered by insurance, or may simply be unexpected. To help her family with those expenses, this gofundme campaign is being set up in honor of Aubrey. We’ve raised over $3300 to date for my niece. Thank you to all that have donated. If I could please ask that you continue you share Aubrey’s campaign, it would be much appreciated. Wow! In less than 2 weeks we are close to raising $3000 for Aubrey and the donations continue to come in. Let’s keep this campaign going. Aubrey is staying strong but definitely feeling the affects of the chemotherapy and the other medications. Please continue to share her campaign as this is only the beginning. Go Team Aubrey!! We are in complete awe and comforted by the continuing support we are receiving from all of you. We will take every bit of sunshine we can get and are forever grateful. It’s been about a week since Aubrey’s campaign began and friends and family have generously donated over $2300. Aubrey is hanging in there, and doing as well as can be expected. She’s quite the trooper with such a positive attitude. Thank you to all and please continue to share!